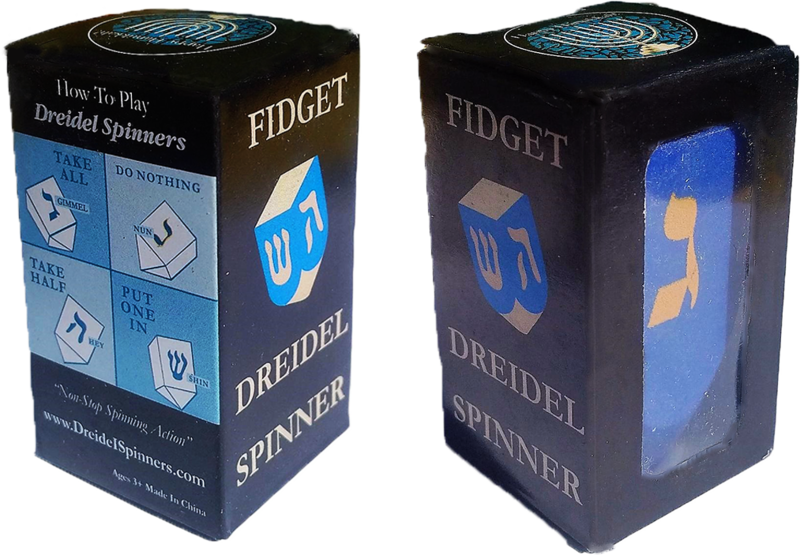 World’s ONLY Real Fidget Dreidel Spinner that is the Actual shape of the Dreidel – UNLIKE those Fake Dreidel 4 pronged spinners. 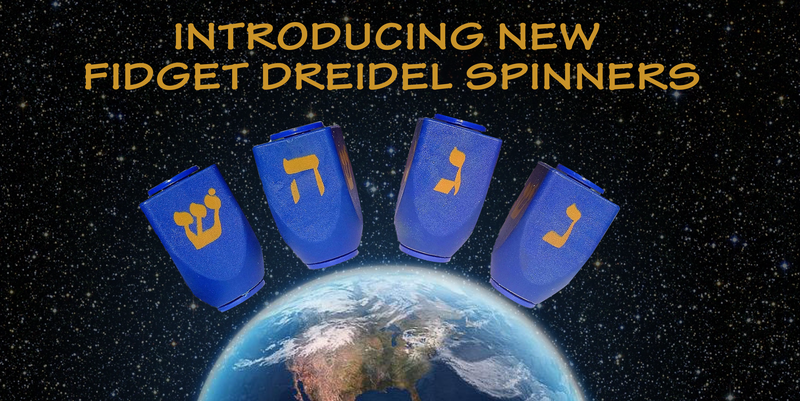 Heavy, Addictive, Dreidel Spinner with Original Movement, That Will Have You SPINNING FOR HOURS. 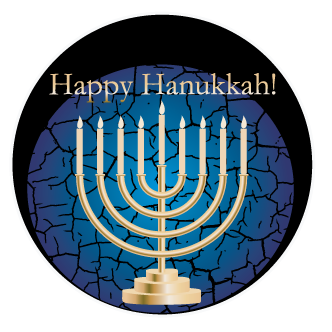 It Spins in your Hands or on the Table to enjoy the Dreidel Effect Everywhere you go. Bright Classic Colors of Gold and Blue for the holidays in a Descriptive Packaging with GAME RULES.